Final Cut Pro X has redefined the post-production process for journalists and video professionals, and is now the software of choice for BBC news. Until now all non-linear editing systems were based on film editing. 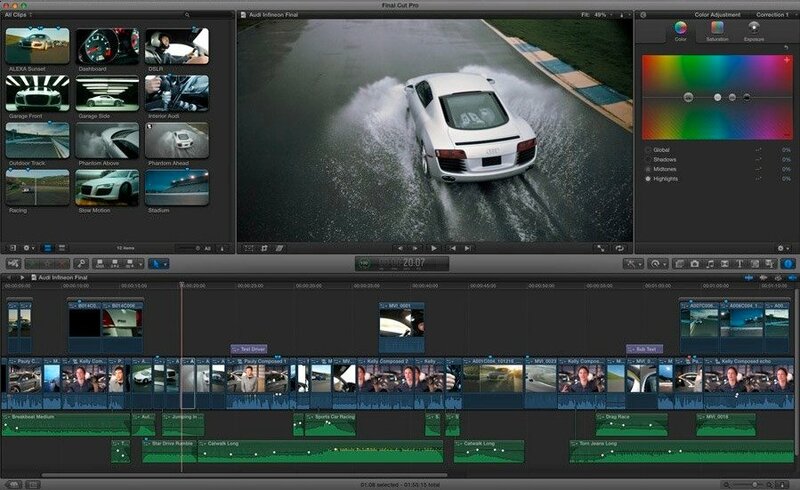 FCP X works with new paradigms from tapeless workflows. This two-day workshop will guide you through this revolutionary new way of editing by taking you through an edit from start to finish. Please bring your own laptop and software for this workshop. 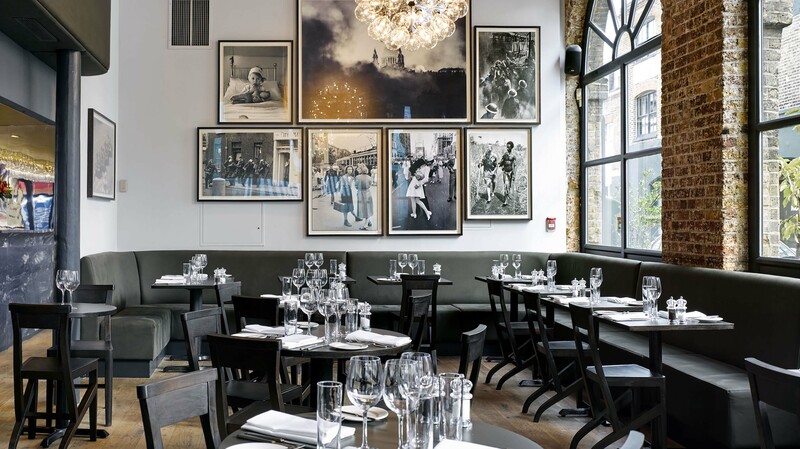 Although this is optional we strongly recommend it in order to make the most of the day. 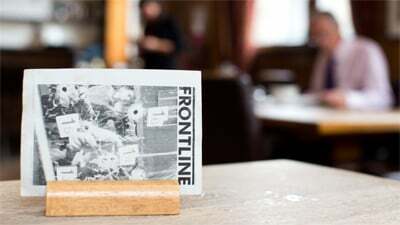 The Frontline Club will provide media with which to practice editing. Please note, Final Cut Pro X is not compatible with Windows/PCs. In order not maximise training time, it is essential that the software is installed and operational before the course starts. Simon Ruben is an award winning freelance editor and video trainer with over eight years of broadcast experience across a range of genres.He has designed and delivered popular courses for the Frontline Club since 2007 including Final Cut Pro, Compressor, DVDSP and Motion. 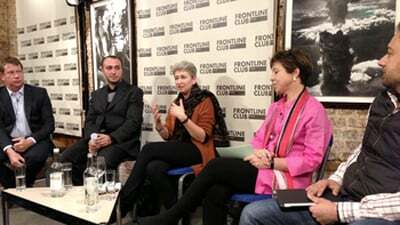 He has also tailored courses for FT.com, Save The Children, Accenture, Medecins Sans Frontiers, LV, Soho Editors and the NUJ.